4. foil feeding and collecting and adjustable feeding length. 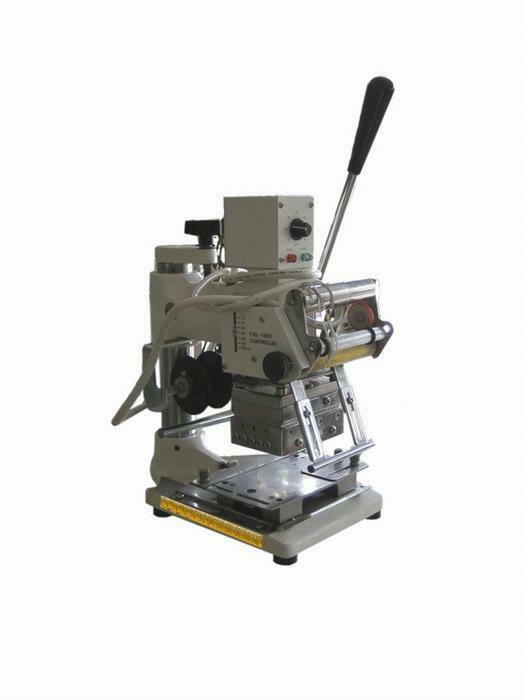 The best quality hot stamping machines is designed for stamping card. It is manual opeation with much lower cost. It is got very good reputation from customers around the world. We strongly recommend you this machine.